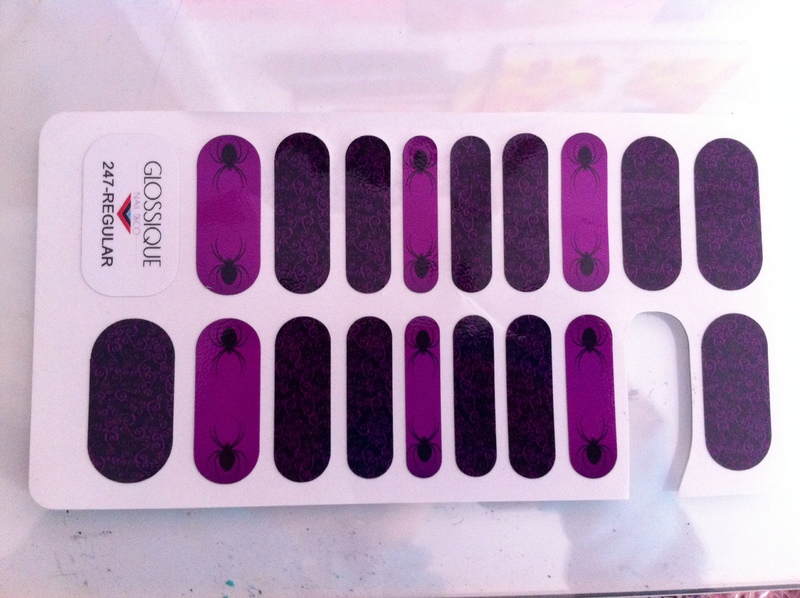 I received samples of nail déco from Glossique ($15.00 value) in exchange for this post. Any opinions expressed here are honest and my own. Before I talk more about this fun product by Glossique, click here to learn more about them! If you are tired of nail polish, this product is for you. Apply alcohol to all nails. 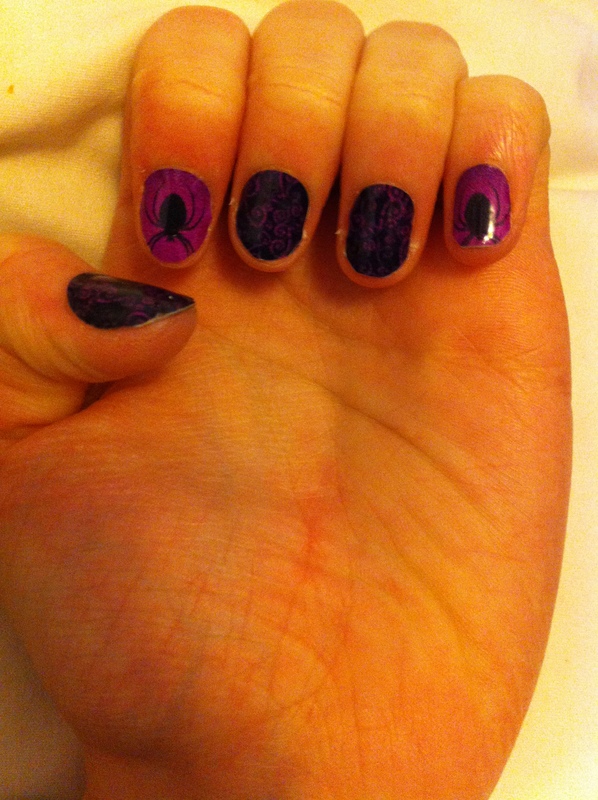 Nails need to be free of oils before applying wraps. Select a size and cut the nail deco out of the card, then cut in half. This should be enough for two nails. 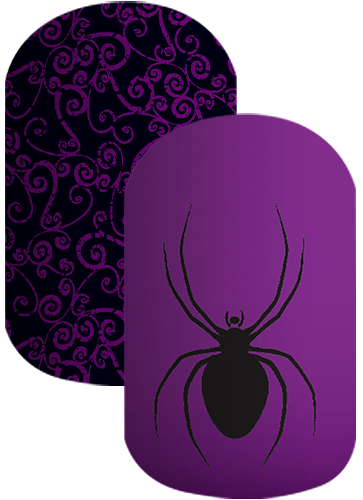 In celebration of these fun nail deco wraps by Glossique, they are giving you (our readers), 20% off Halloween wraps when you use code: SPOOKY20! How exciting! To learn more about Glossique and their products, check out their Facebook page! I would like to thank the folks over at Glossique for giving us the opportunity to try out their products. My daughter just LOVES them!